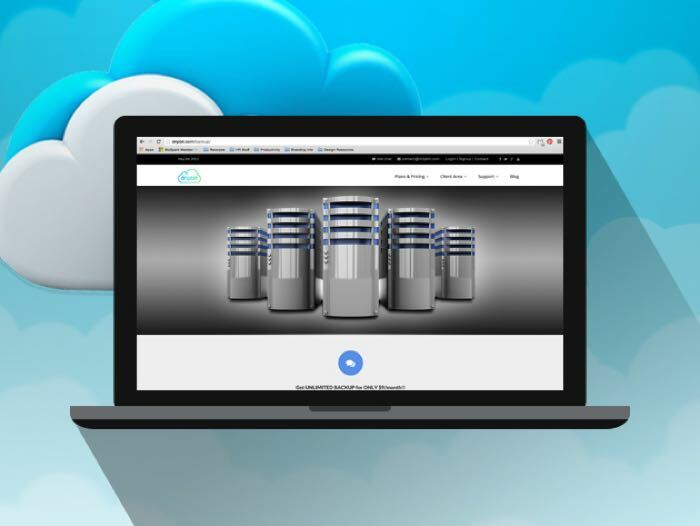 The Dripbit Online Backup is a great solution to backup your files and data and with this lifetime subscription you can ensure that your files are protected. The Dripbit Online Backup solution comes with 1TB of storage and unlimited bandwidth, you can see some of the features below. Don’t let a simple mistake or computer crash destroy your most precious files forever. With Dripbit, your files will be stored safely in the cloud with the protection of top-notch firewalls and encryption. Access the files you need anytime with any web browser (or app) and even stream music and movies straight from the cloud and watch/listen to your multimedia on the go. Best of all, this deal gives you lifetime access, so you’ll never have to look for a backup solution again. You can now get the Dripbit Online Backup: Lifetime Subscription for just $54.99 and save 88% with Geeky Gadgets Deals.